Provide directional guide for drills to provide vertical stop. 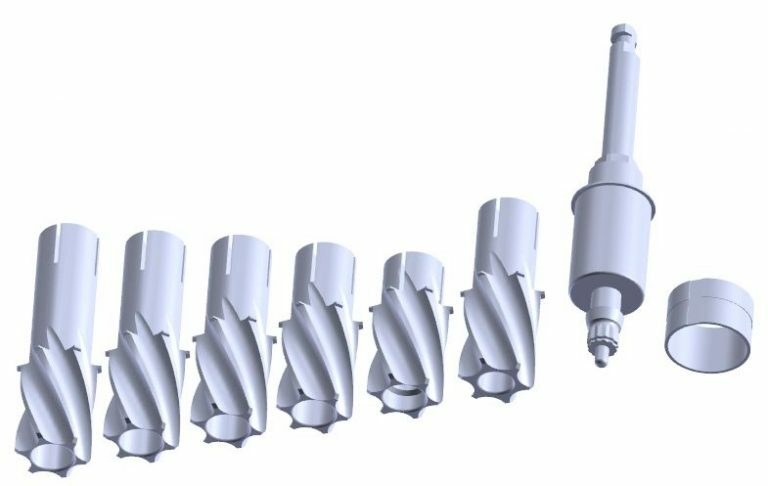 System can be used without the guide as a drill stopper or with the ring in a fully guided system including implant placement. The material should be stainless steel. Any of the software systems can be used to plan for this guide as long as the ring installed is 5mm from bone surface.